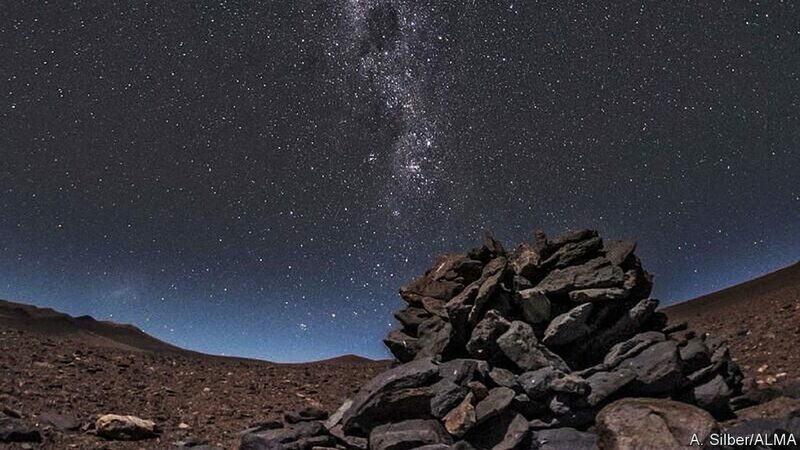 In a place like Atacama, you could be forgiven for walking past a couple piles of stones without thinking twice. But not if you are Cecilia Sanhueza, a historian at Chile’s Pre-Columbian Art Museum in Santiago – she knew that she had found something special when she came across two square piles of stones measuring 1.2 metres (four feet) high, plus a row of three other cairns stretched out 500 metres to the east. “The alignment of the stones with the sun’s rise supported her thesis that they were not just milestones,” writes The Economist. The Inca Empire ruled ruled northern and central Chile from about 1470 to 1530. 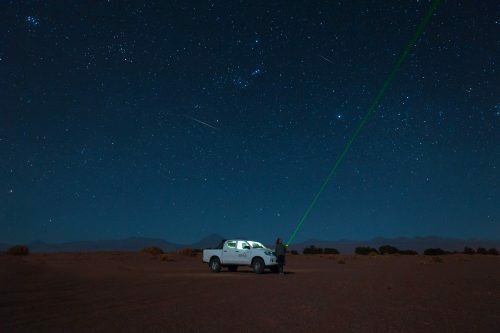 Approaching the Atacama Large Millimetre Array – an observatory near our Relais & Chateaux lodge in San Pedro de Atacama – Dr Sanhueza discovered that astronomers at the observatory had reached similar conclusions about rows of stones being aligned with sunrises on important dates. The Economist reports that Jimena Cruz, an indigenous Atacameña archaeologist, interviewed retired llama herders to find out more about the cultural significance of the pathways. “She suggested observing one set of saywas on August 1st, a day of veneration of the earth goddess Pachamama. Sure enough, the rising sun aligned with the pillars” writes The Economist calling the discovery a “southern-hemisphere Stonehenge’. 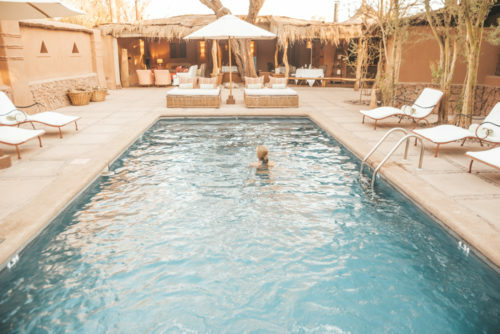 At Awasi Atacama, our 10-suite lodge, each room is given a private guide and 4WD so you can explore at your own pace, following your own interests. This includes the possibility to learn more about the region’s ancient culture and archaeology, or enjoy one of our specialized astronomy tours.